My Nose Has Done More Running This Winter Than I Have. I went to a really emotional wedding over the weekend. Even the cake was in tiers. This entry was posted in art, Gallery, Photography, Wildlife and tagged amazing, American, American Wigeon, American Wigeon duck, ANATIDAE, animals, ANSERIFORMES, art, BIRD, birds, Canard d'Amerique, cold, d810, dabbling duck, Duck, ducks, fact, fun, Interesting Fact, joke, life, Mareca americana, model, My Nose Has Done More Running This Winter Than I Have, Nature, new jersey, Nikon, NJ, nj photography, nj wild, nj wildlife, paterson, Photo, Photography, portrait, running nose, running nose duck, Short to medium-distance migrant, Silbón Americano, swim, swimming, Tamron, travel, United States, water, water bird, wet, Wigeon, Wild, wildbird, Wildlife, winter. Bookmark the permalink. Go Green Or I’ll Scream! There are too many cheetahs! 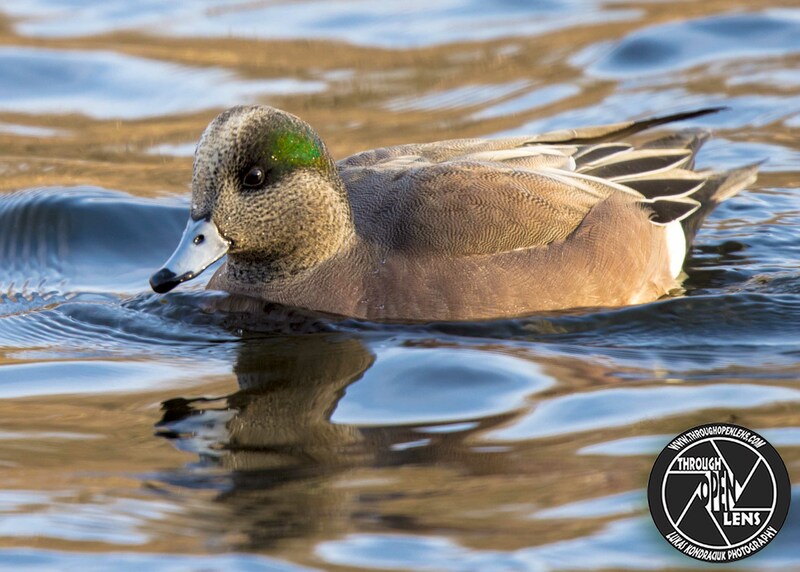 This entry was posted in Gallery and tagged amazing, American, American Widgeon, American Wigeon, American Wigeon duck, American Wigeon swimming, Anas americana, ANATIDAE, animals, ANSERIFORMES, Baldpate, BIRD, Canard d'Amerique, chilling, cold, d810, Duck, f/6.3, fact, fun, Go Green Or I'll Scream, green, green Eyeliner, i am going green, Interesting Fact, joke, jungle joke, life, model, Nature, new jersey, Nikon, NJ, nj photography, nj wild, nj wildlife, paterson, paterson nj, paterson park, Pato americano, Pato chalcuán, Photo, Photography, play cards joke, portrait, stunning, swim, swimming, Tamron, travel, vet joke, wet, Wigeon, Wild, wildbird, Wildlife. Bookmark the permalink. A man takes his dog to the vet. “Well,” said the vet, “let’s have a look at him” So he picks the dog up and examines his eyes, then he checks his teeth. “No, because he’s really heavy”. Interesting Fact: The American Wigeon is a rare, but regular straggler to Europe where it turns up in flocks of Eurasian Wigeon. 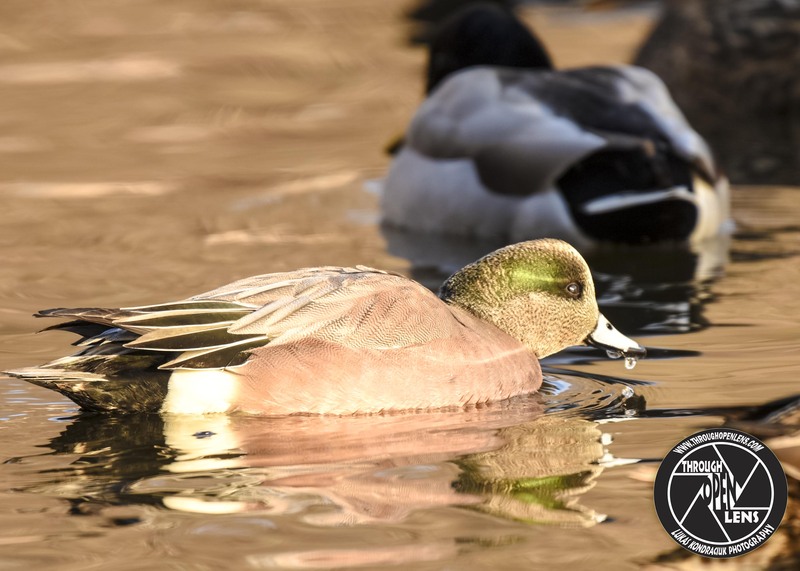 ( https://www.allaboutbirds.org/guide/American_Wigeon/lifehistory ). 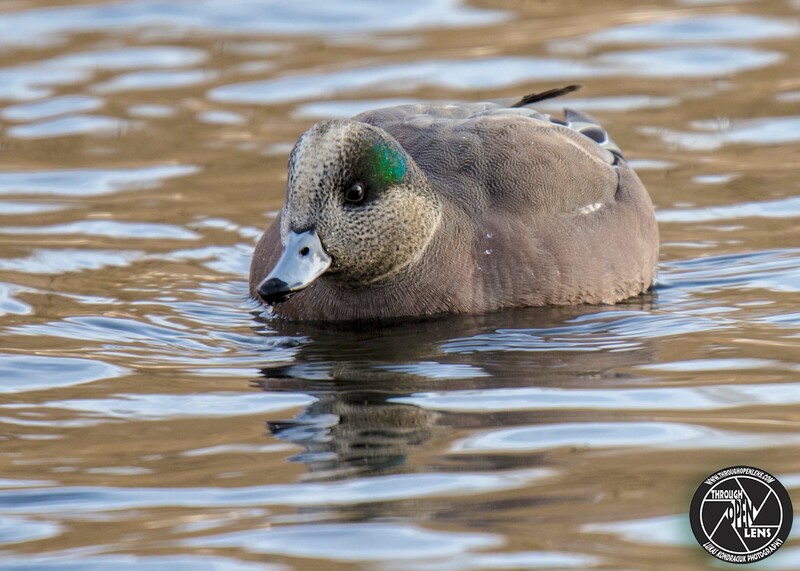 This entry was posted in Gallery and tagged amazing, American, American Widgeon, American Wigeon, American Wigeon duck, American Wigeon swimming, Anas americana, ANATIDAE, animals, ANSERIFORMES, Baldpate, BIRD, Canard d'Amerique, chilling, cold, cross eye joke, d810, dog joke, Duck, f/6.3, fact, fun, green, green Eyeliner, i am going green, Interesting Fact, joke, life, model, Nature, new jersey, Nikon, NJ, nj photography, nj wild, nj wildlife, paterson, paterson nj, paterson park, Pato americano, Pato chalcuán, Photo, Photography, portrait, swim, swimming, Tamron, travel, vet joke, wet, Wigeon, Wild, wildbird, Wildlife. Bookmark the permalink.